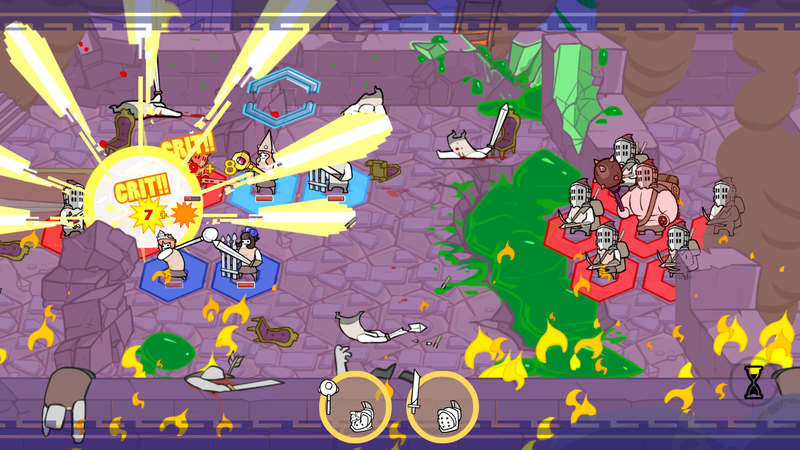 Pit People is finally coming out of Early Access on March 2. Pit People is finally coming out of Early Access on March 2. The Behemoth (makers of Castle Crashers) have been working on it since 2013. At its core it’s a hex strategy game with a quirky sense of humor, which is how it won over Mike Fahey when he played it last year.